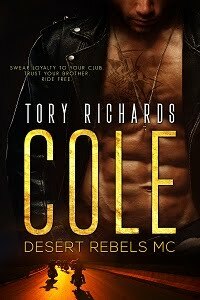 TORY RICHARDS: WILD MARAUDERS MC Release Day Blitz! WILD MARAUDERS MC Release Day Blitz! This is the day folks! Wild Marauders MC is available at the following ebook stores. Smashwords, Amazon, and All Romance Ebooks. To celebrate the release Wild Marauders MC is signed up for a one-day release blitz with Goddess Fish Promotions. I'm offering up a $25 eGift Card to Bath and Body Works or Starbucks Coffee! Make sure you enter the rafflecopter here! I liked the cover of the book. Hi Joye, thank you! That's sweet of you to say. Thanks Deb, Ramona Lockwood designed it for me. She does a great job. Wait until you see Dark Menace MC's cover!